SCRIBA, NY — Exelon Generation, owner of the nation’s largest nuclear energy fleet, today (March 31) announced it has assumed ownership and management of operations of the James A. FitzPatrick Nuclear Power Plant in Scriba. Entergy and Exelon announced the transaction on Aug. 9, 2016, after the Clean Energy Standard (CES) was adopted in New York. The CES is credited with saving the $3 billion that nuclear plants contribute annually to the state’s economy and 25,000 direct and indirect jobs, while spurring hundreds of millions of dollars in investments in energy infrastructure. Without the CES, the FitzPatrick facility was slated for closure and other upstate nuclear plants would also have been at risk of closure. 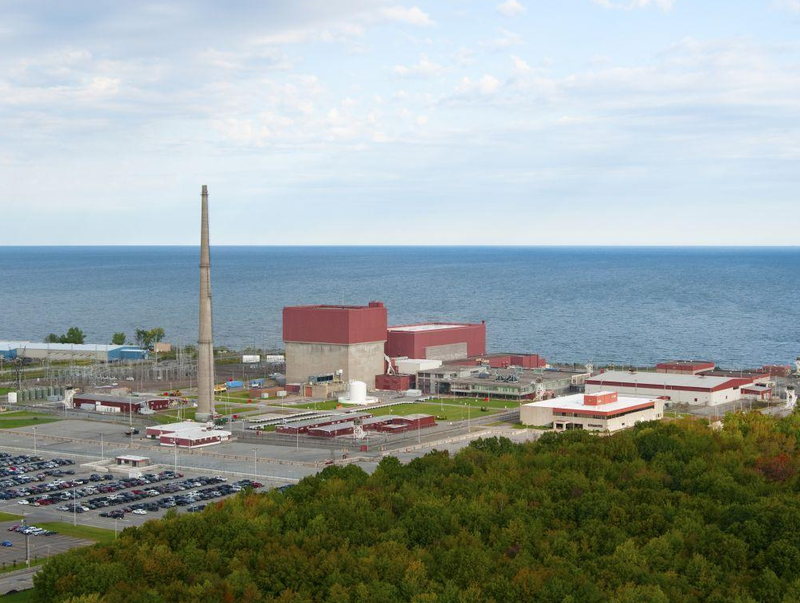 Acquiring FitzPatrick aligns with Exelon’s broader efforts to preserve the nation’s existing nuclear energy facilities and the environmental, economic and reliability benefits they provide. New York’s nuclear plants reliably provide nearly two-thirds of the state’s carbon-free electricity around the clock. Replacing economically challenged nuclear units would require more fossil fuel generation, which would significantly increase carbon emissions in the state, making it far more difficult and expensive for customers and the state to meet their emissions reduction goals.